As we mentioned previously, Spain is tightening its belt economically. The taxman is going for every centimo possible as the government looks for ways to reduce the national debt. We have been seeing this happen at the expense of taxpayers and business owners. However, the quality of life and Spain, in general, still make it worthwhile to moving over and living here. Also, with Brexit just around the corner, with whatever that could mean for expats in Spain, it is more important than ever to make sure your paperwork is up-to-date and you are living legitimately in your chosen country. To help you survive expat life in Spain, we have put together some ‘possibly boring but definitely practical‘ tips. We’ve also thrown in a few fun tips to help you get the most out of your life in Spain in 2017. List One: Our ‘possibly boring but definitely practical’ tips for surviving expat life in Spain in 2017. If you are a resident but you only have the white NIE certificate, you should consider applying for your residency card now. Although the details still have to be worked out, when the UK does leave the EU obtaining a residency card is likely to be more complicated. Spain already wants assurances that you will not be a burden which is why it seeks proof of your finances and medical cover. These rules could be more stringent post-Brexit or once Britain triggers Article 50. It is not a difficult process but you just need to make sure you have filled in the relevant forms and take the necessary documents plus photocopies with you. We help you every step of the way in Chapter One of our online course on NIE, residency and the padron. Check your driving licence and car paperwork. Make sure that the Dirección General de Tráfico (DGT) knows your current address which must appear on both your licence and car paperwork. It is also useful for DGT to have your current address in case you should incur a traffic fine. If paid promptly, you can usually get up to 50% discount but if you don’t know about it, the fine can rapidly soar. Read our blog about our €900 traffic fine (which we fought against and won!) for a horrifying account of Spanish fines’ farce. You can find out how to update your licence and car paperwork in chapter 10 of our online course on driving in Spain. If you live permanently in Spain, you will need to swap your UK licence for a Spanish one. It is simple to do and might involve a simple medical to check eyes, hearing and co-ordination. It will be easier to exchange licences before your UK one expires. Again, our online course on driving will guide you through this process. Learn Spanish. We are constantly amazed at the number of Brits who move to Spain but never manage to pick up more than a few words of the lingo. 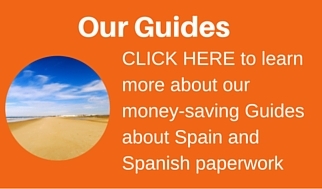 To make the most of your expat life in Spain, we would definitely recommend you learn Spanish. It will help you integrate, it will certainly come in handy in an emergency and you can learn so much more about the rich culture and history through learning the language. To get the most of your expat life in Spain 2017, we suggest you make this the year you learn or improve your linguistic skills. 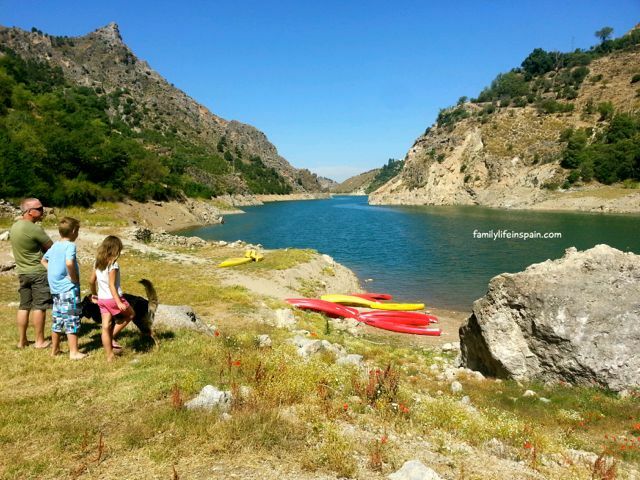 Depending on which part of the country you live in, after conquering Castellano you may be inspired to go on to learn Catalan or Valenciano, for example, to really live like a local. For more ideas on learning a language in Spain 2017 to make the most of your expat life in Spain, sign up for Chapter 4 of our online course on language and Chapter 8 on integration. Stop worrying and go with the flow. We know Spanish bureaucracy can be frustrating, the queuing system confusing and the paperwork inexplicable. That is why we’ve set out easy-to-follow instructions in our online course to help you. But, even if you are learning Spanish and trying to integrate but feel progress is slow, don’t beat yourself up about it. If you have followed our advice in List One above, you have done a lot more than many others who enjoy expat life in Spain. Get out. Discover. Enjoy. We all know how much Spain loves to party with fiestas and ferias taking place every week somewhere in Spain. These fiestas are fantastic fun, such as the arrival of the Three Kings on 12th night; Moors and Christians battles; Sevilla feria spring fair; jumping over bonfires for San Juan in mid-summer; and carnival. Others are more sombre such as Holy Week with processions and palms. To keep informed about the fiestas and ferias around Spain, sign up for our newsletter. Remember the mañana mantra. Take life in the slow lane by becoming more Spanish. 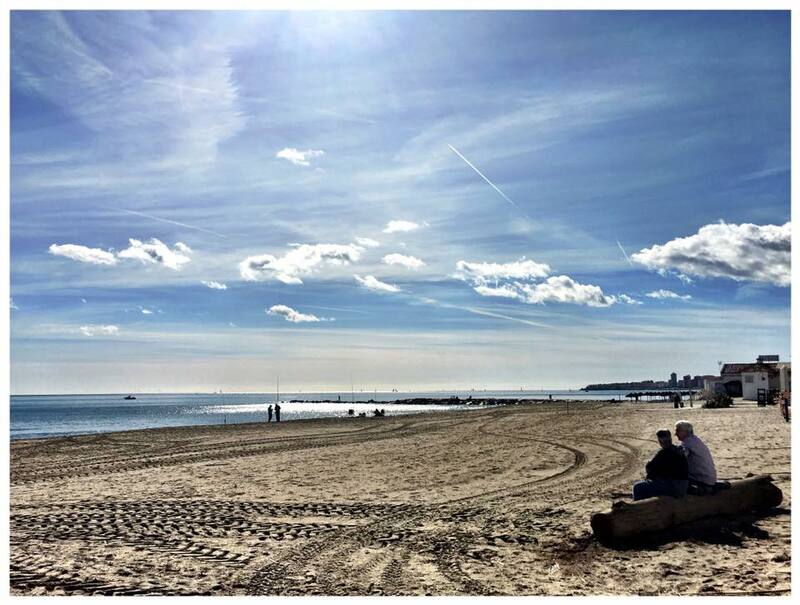 Your expat life in Spain is not supposed to be stressful. Don’t get worked up about the little things and if you can’t get something done today, then there is always tomorrow. Remember the more the merrier. The louder the better. Forget about the British reserve and make some noise. If you’re having fun, then show it. Join in the dancing and singing during the fiestas. Invite your neighbours around for a barbecue. Laugh out loud at the little things that amuse you. Nobody’s watching because they’re too busy enjoying themselves! Savour the simple stuff. Remember why you decided to move to Spain. Was it the food, the beautiful scenery, the people, the culture? Whatever the reason, don’t get so bogged down by the little things that you forget why you decided to make your expat life in Spain. Every day, look up at the views, marvel over the range of fresh fish in the market, smile at the old guys putting the world to rights in the town square, and savour every moment of everything Spain has to offer. Try something new. Spain never ceases to amaze us with each region having something unique to offer. Take time out of your schedule to try something new. 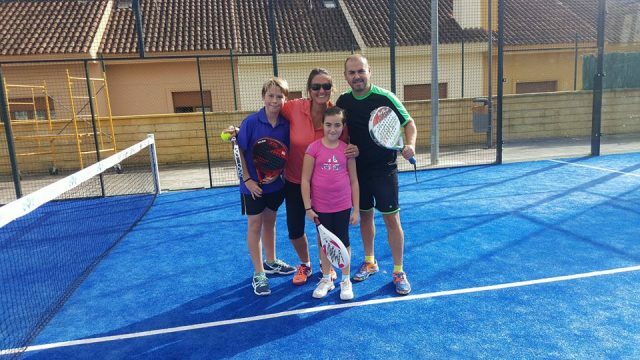 It could be a new sport – padel or golf – a healthy pastime – like walking or cycling – or sign up for an art or photography course. Taste the difference. 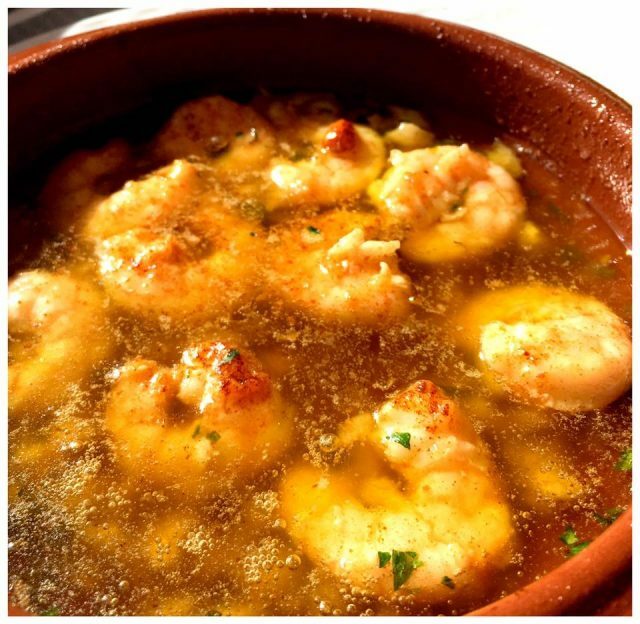 Spanish cuisine is very hearty and makes the most of the regional, seasonal produce. 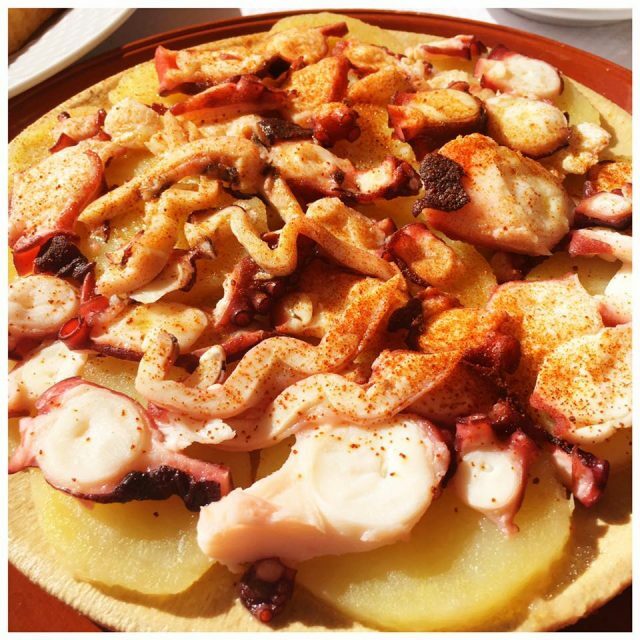 Why not treat yourself to a menu del día which is typically Spanish. You could try migas, rabo de toro, pulpo a la gallega or puchero. Do something typically Spanish. This helps you embrace the culture. Learn to slice jamón so thinly you can see through it, or intricate lace-making, pouring cider the Asturian way, flamenco dancing or cooking a giant paella on an open fire. Go exploring. Spain is such a vast country that it would take a lifetime to explore all of it. But we suggest you do the best you can by setting aside days for getting off the tourist trail and exploring the hidden Spain. Depending on your interests, you could visit a city which isn’t mentioned in the tourist guides, find a traditional village miles from anywhere or visit the national parks or mountains. Join a group. To truly integrate, we suggest you join a group of people who share the same interests as you or sign up as a volunteer. On the internet, you can find groups of people who meet for excursions or activities. For older people, the U3A is active in many areas. Or volunteer to help others – you could join the Red Cross, help out at a local shelter for the homeless or animals. For further ideas of enjoying expat life in Spain, you can always sign up for Chapter 8 of our online course on integration. 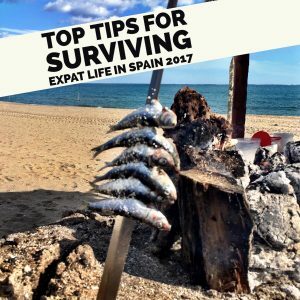 So, there you have just a few of our many tips for surviving and making the most of you expat life in Spain in 2017. What do you have planned for 2017? Have we helped you make some decisions? 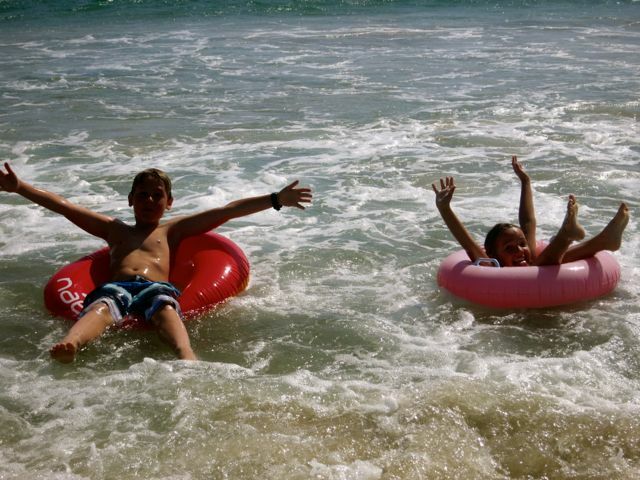 Pop over to Our Family Life In Spain Facebook Page and share your ideas with us. PS. IF YOU LIKE OUR POSTS, PLEASE HIT THE SHARE BUTTONS AND SPREAD THE WORD!